I know it can seem daunting to approach someone else about your personal issues. But I’d love to talk with you about how I could help you make changes in your life. My passion is in helping people to overcome their limitations so they can live and enjoy their lives fully. I was first attracted to becoming a hypnotherapist because I knew that these methods worked - I had been using them on myself for years. There is a saying that ‘All hypnosis is self hypnosis’. All the hypnotherapist does is to guide you into a state that you could achieve by yourself. And this is something that you can learn how to do. 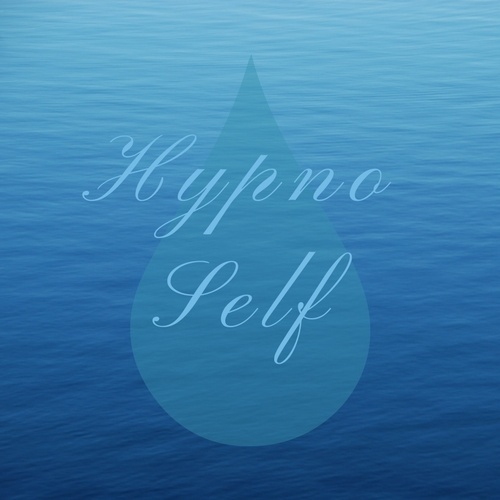 I teach self hypnosis methods as part of my treatments. As well as being a therapist, I had a long career in the corporate sector. That puts me in an ideal position to relate to your work issues and demands - like stress, anxiety, sleep issues, dealing with difficult people, presentations and public speaking. I have had a private clinical practice in hypnotherapy in London since 2004, so I have 14 years of successful treatment experience. I have worked with many issues, including all types of anxiety conditions, phobias and panic attacks. I have specialist qualifications in smoking cessation, weight management and mindfulness teaching. 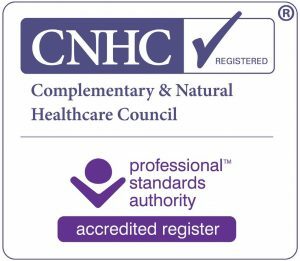 I am accredited by CNHC, the General Hypnotherapy Register and the National Register of Hypnotherapists and Psychotherapists. I abide by their ethical codes which ensure your needs are put first at all times. Member of the British BrainWorking Research Society. 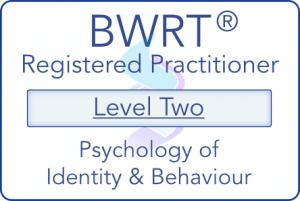 I completed an initial four-year training in hypnotherapy and psychotherapy and since then have extended my skills through specialist training and kept my knowledge up to date with continual professional development and supervision. Primarily I am an Ericksonian hypnotherapist, an indirect and individualised approach based on the work of Dr Milton Erickson. I was trained at NSHAP (now part of the National College of Hypnosis and Psychotherapy) by Ray Keedy Lilley who pioneered this approach in the UK. 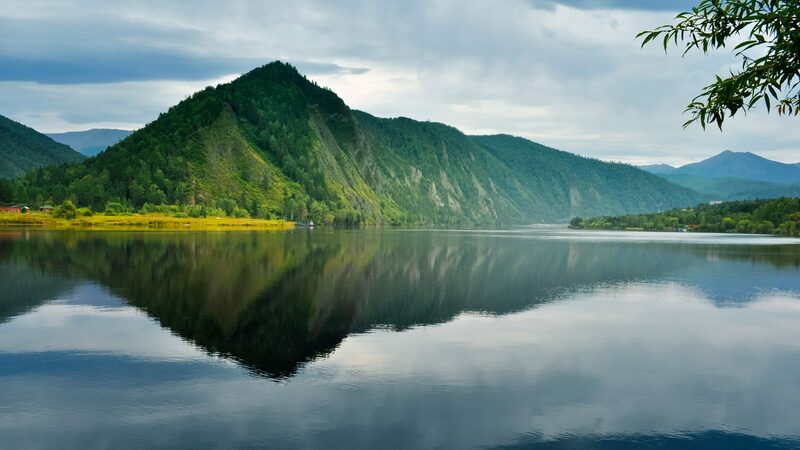 I also use a range of complementary techniques in my clinical practice including neuro linguistic programming (NLP), coaching, cognitive behavioural and mindfulness meditation approaches. One of the most recent additions to my toolkit is BrainWorking Recursive Therapy (BWRT). Whatever it is that's concerning you, I'd love to talk.